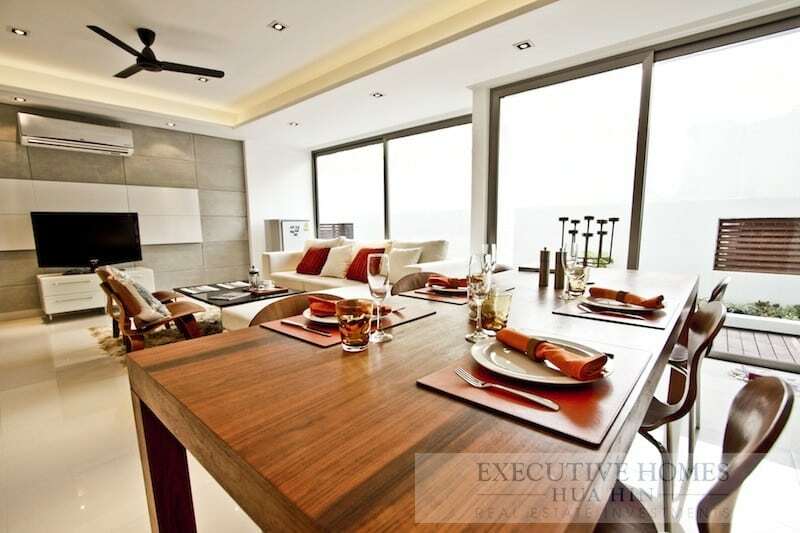 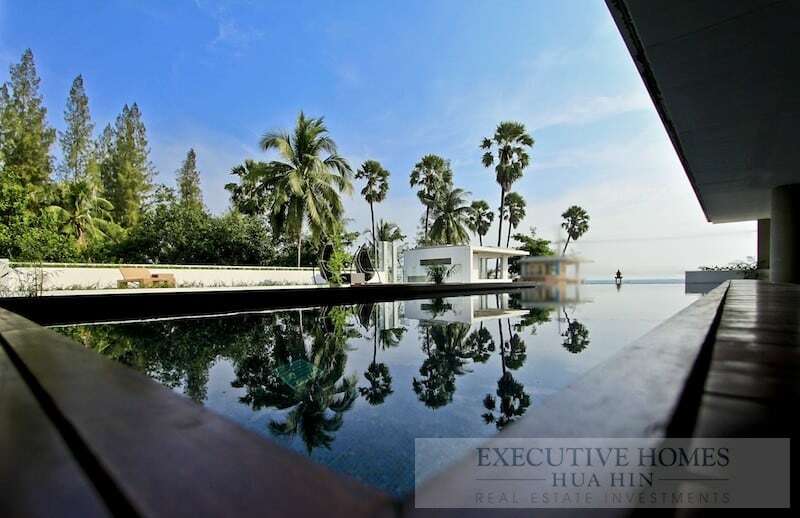 Are you searching for luxury 2 bed Pranburi beachfront condos for sale near Hua Hin? 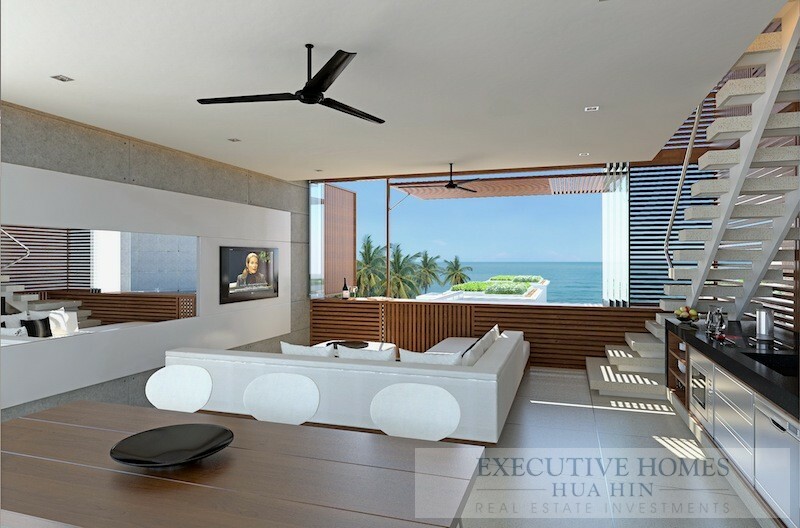 An award-winning architect firm has designed a unique project with only 27 condominiums situated on the beach in beautiful Pak Nam Pran, right next to the Evason Six Senses Resort. 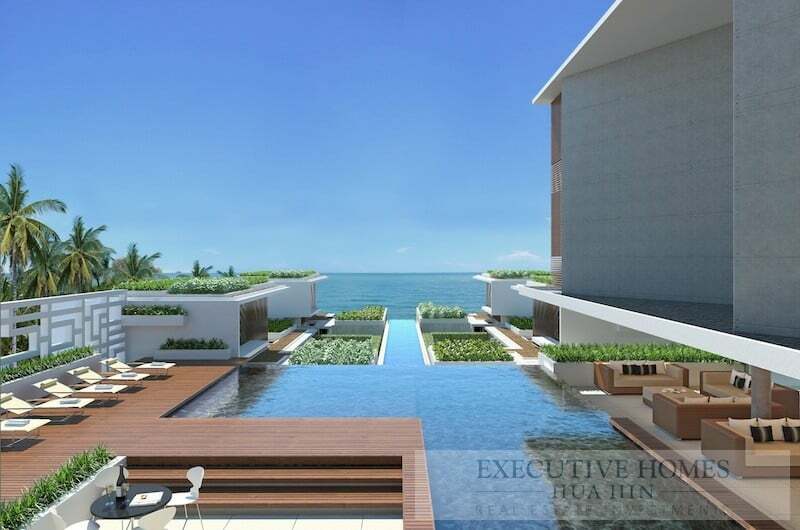 This boutique, luxury development consist of 1, 2 and 3 bedroom condominiums with direct ocean as well as mountain views. 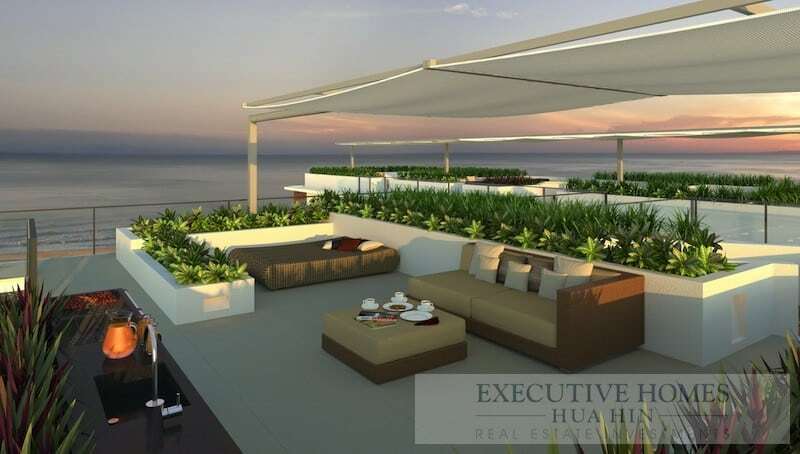 The service level is what you would expect to find at a 5 star resort, and there is a fully managed rental program in place for those looking to capitalize on their investment. 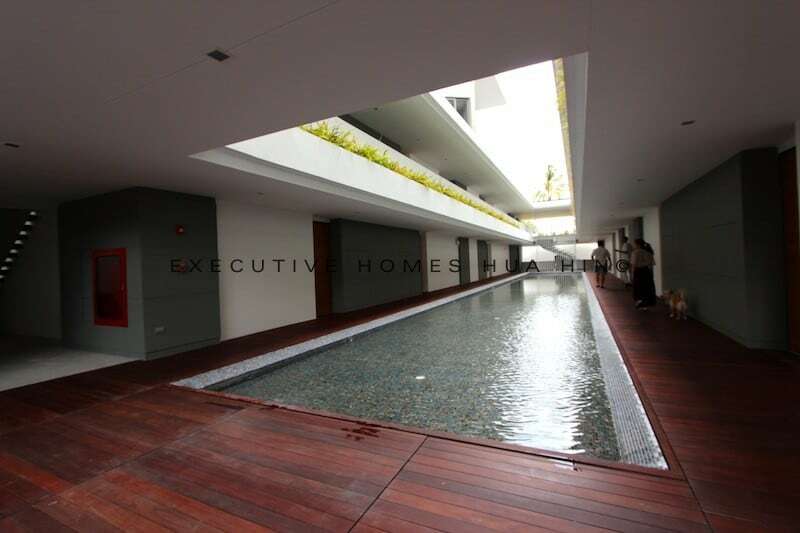 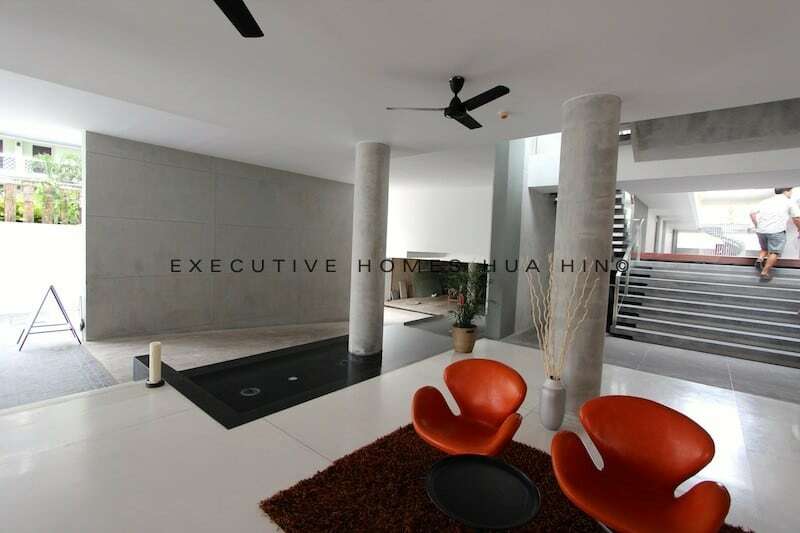 The facilities include an underground car park with storage area for property owners, a large swimming pool with unobstructed ocean views, a restaurant and a poolside bar. 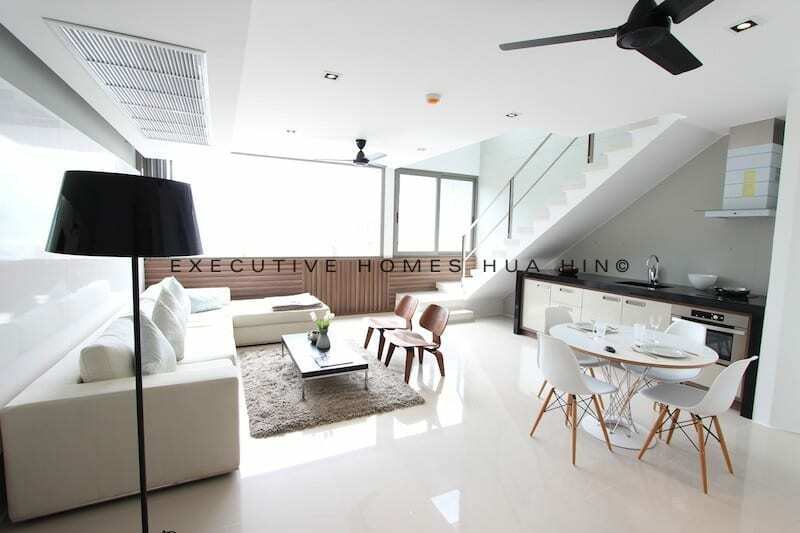 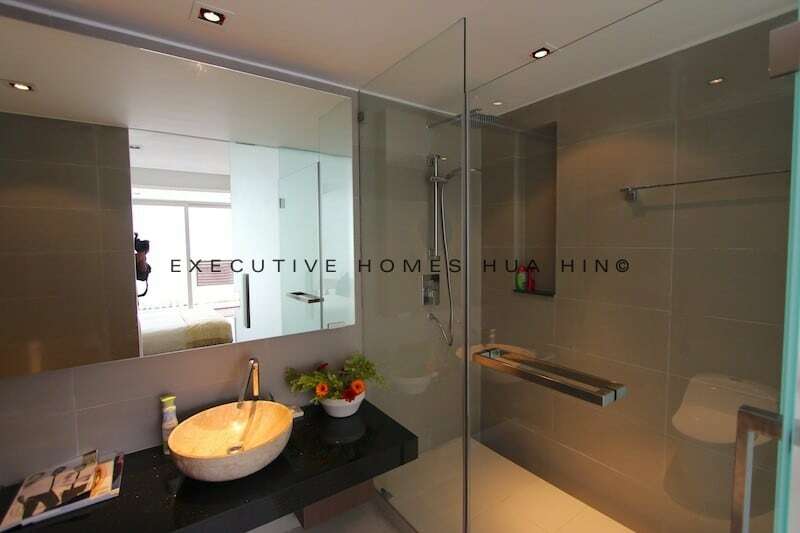 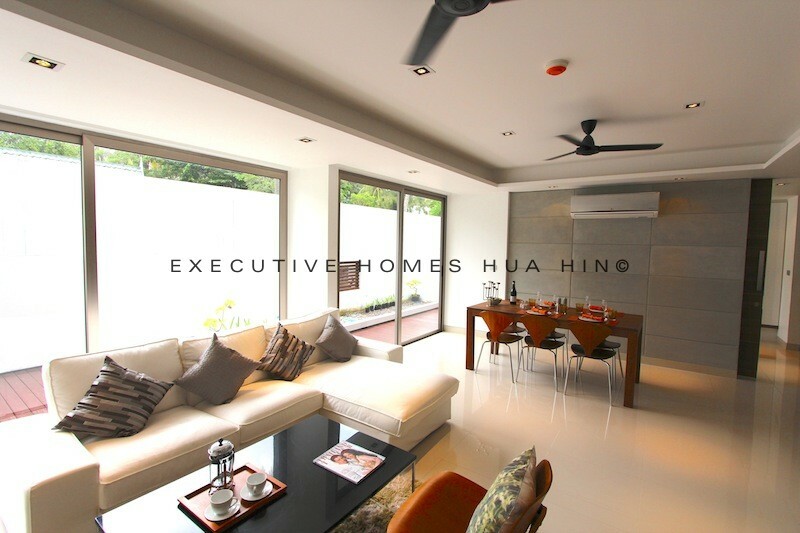 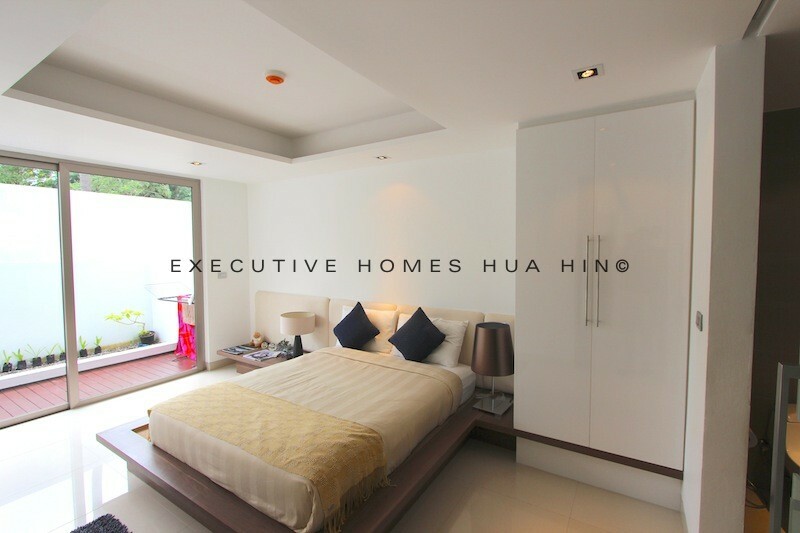 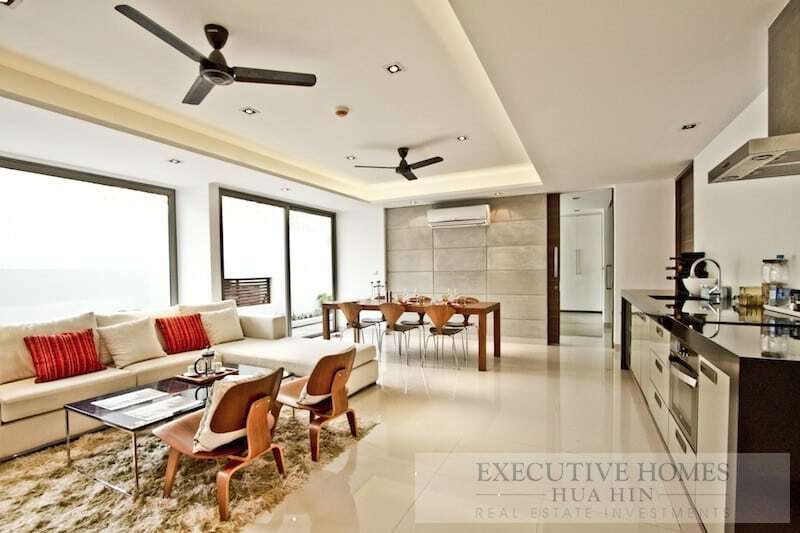 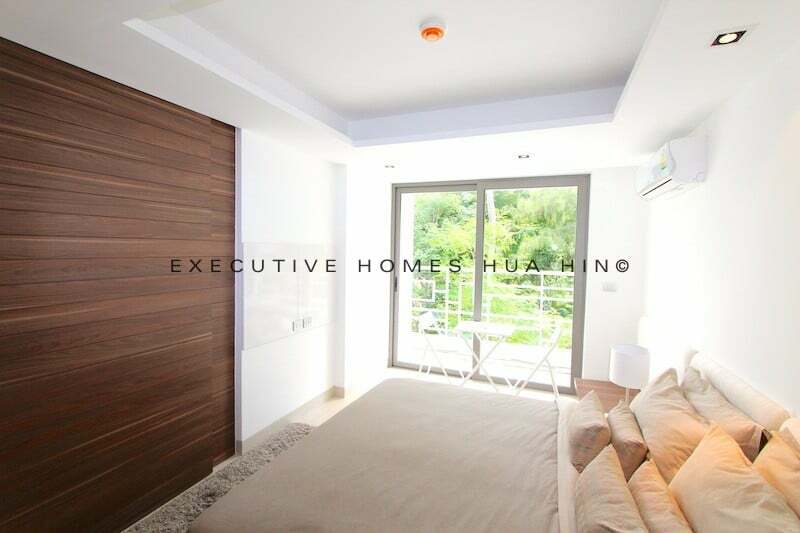 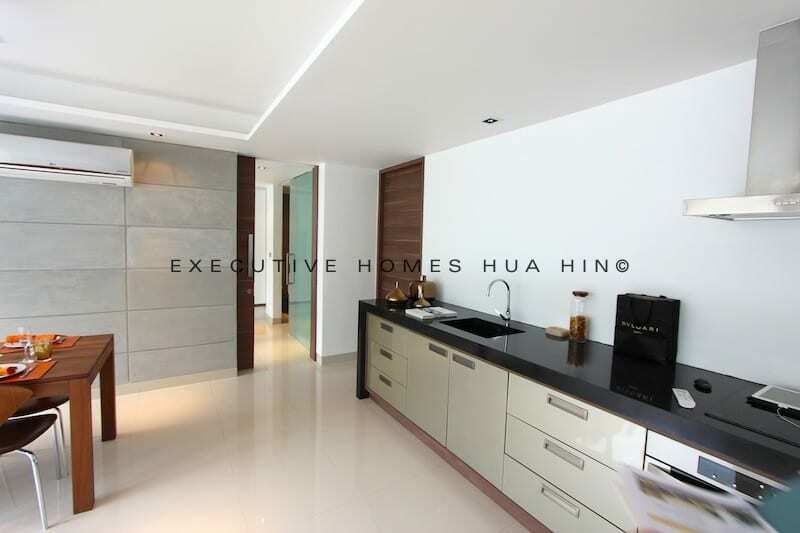 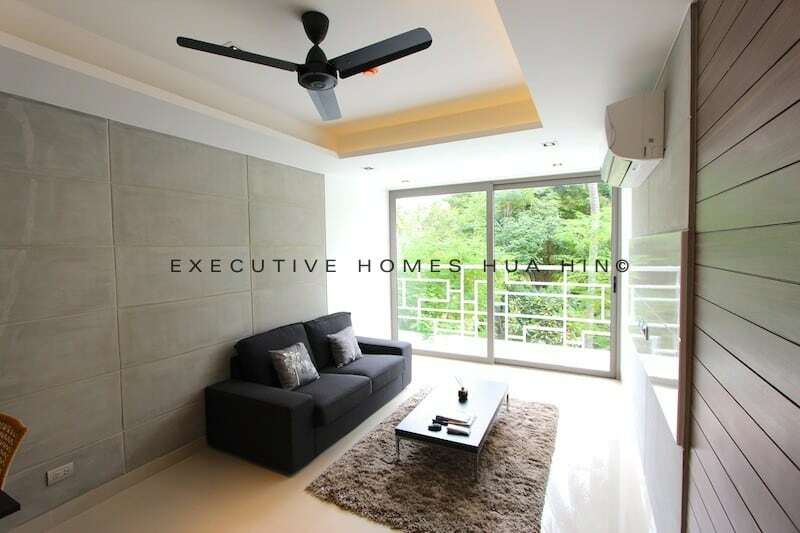 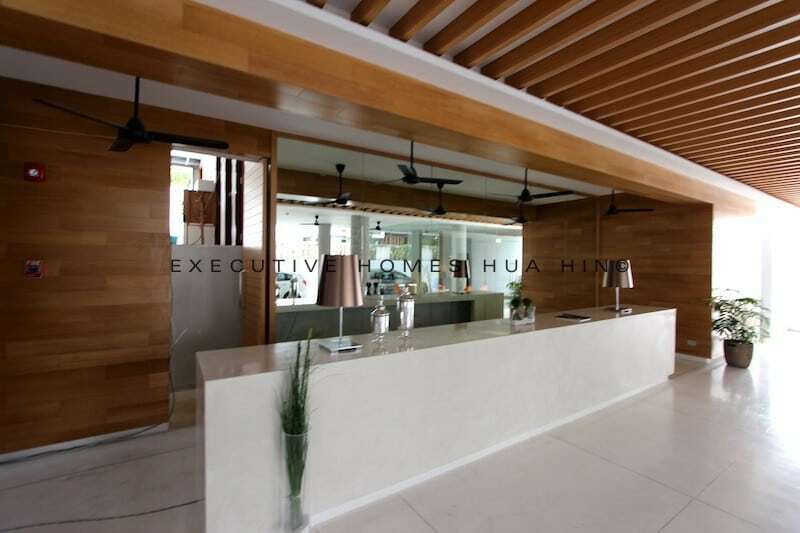 This project is unique to the Hua Hin area, offering a higher level of service and better quality construction than any other condominium development. 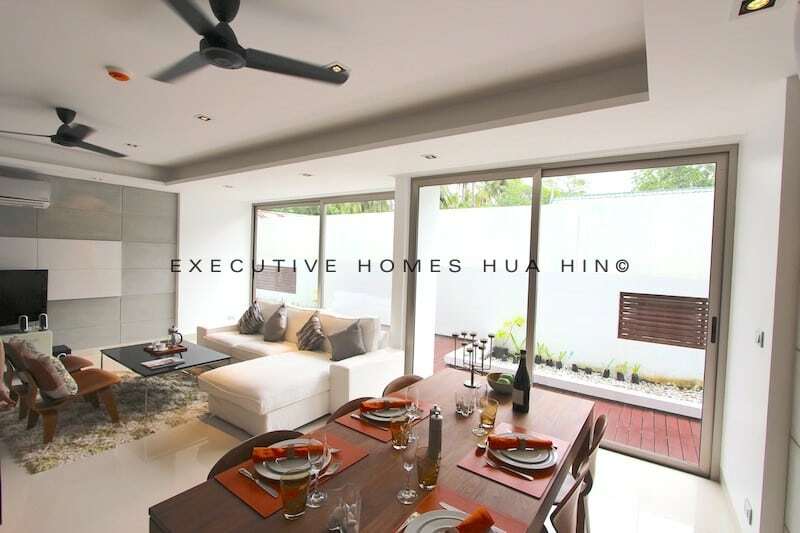 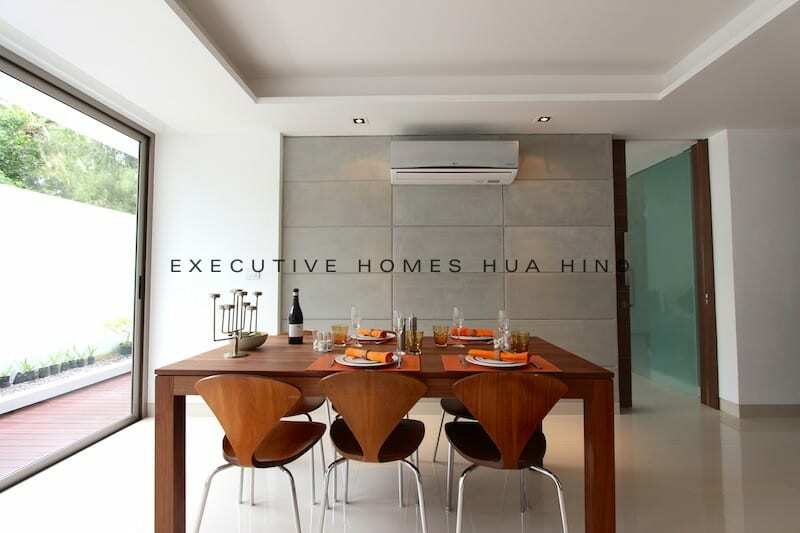 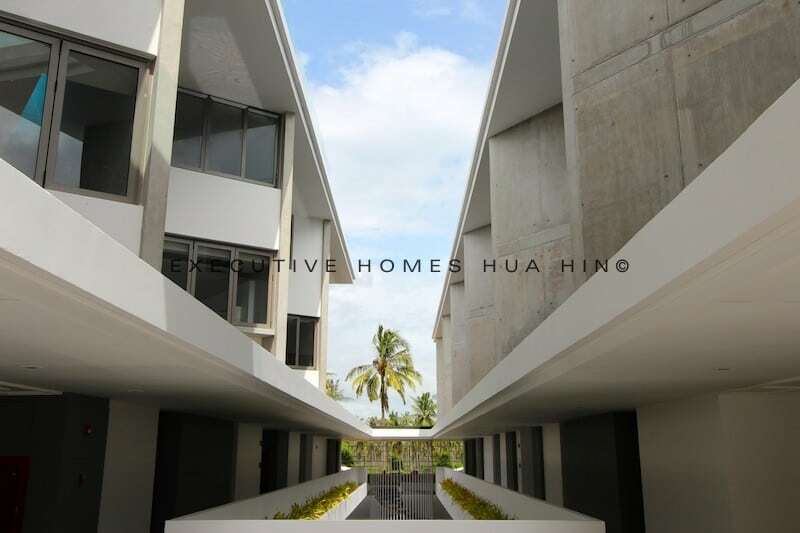 This is the first time an international architect firm has designed condos for sale in Hua Hin area (such architects are normally only used for resorts).